2. What does Impation mean? It means your not partion. 5. What is the story about? 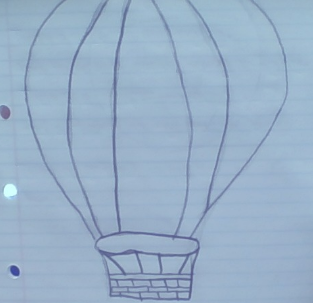 It is about an man talking about his experants of him going on the an hot air balloon.